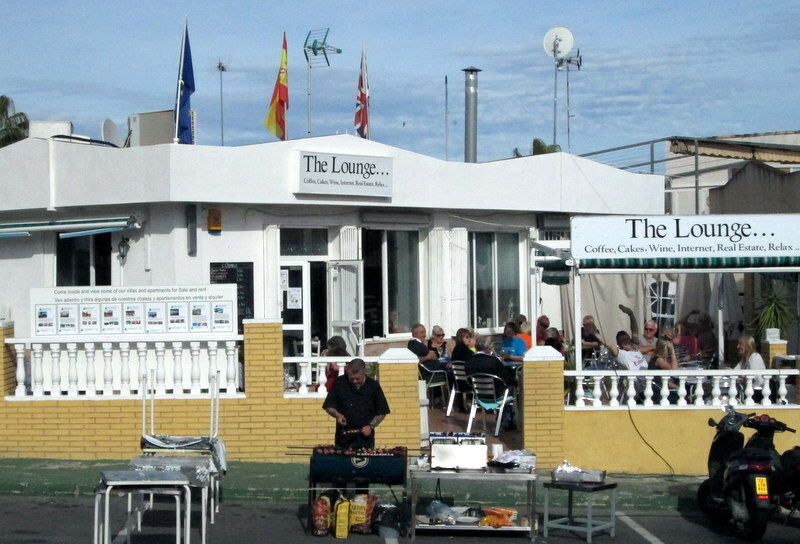 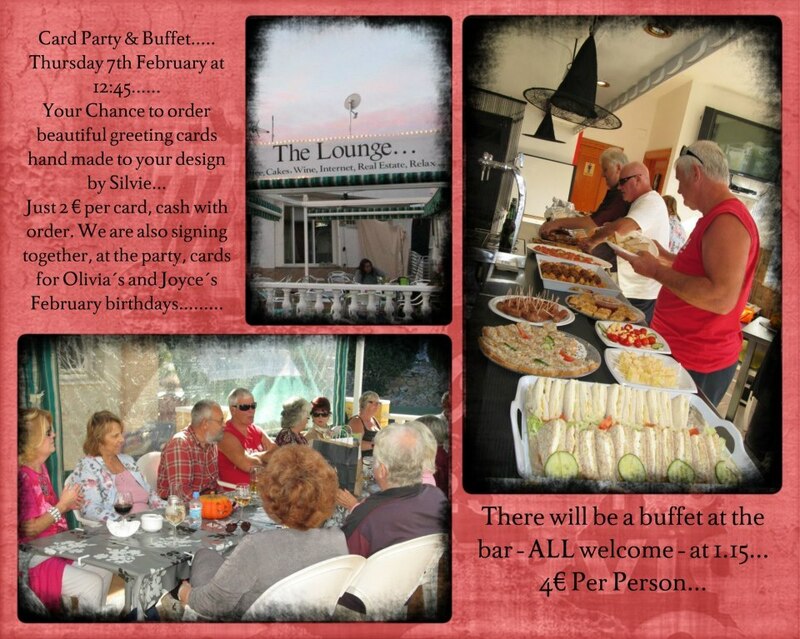 The Lounge is fast becomming the most popular bar in Los Balcones, with it´s featured Sunday Afternoon activities to include BBQ (great value at only 5€). 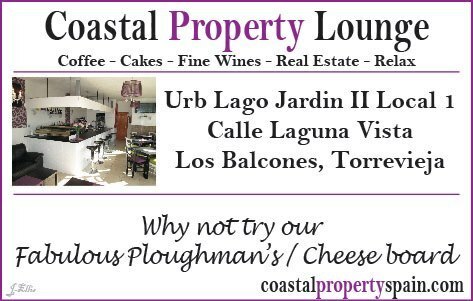 Also includes a display of properties offered For Sale, so if you are in the Los Balcones area, drop in for a coffee and a chat, you will be made most welcome, and keep an eye on the Events. 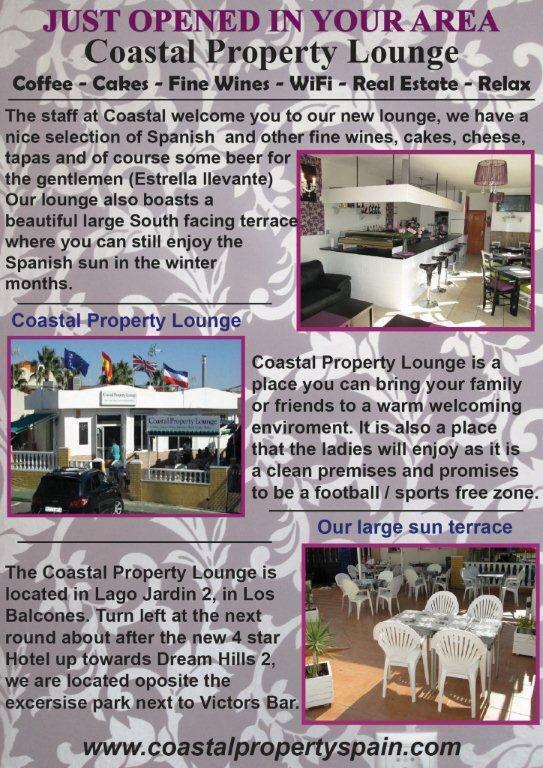 This bar comes highly recommended by Los Balcones Life.